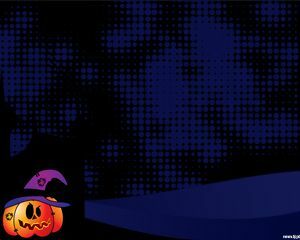 Free Halloween Pumpkin PowerPoint template is a nice background design with dark blue and scary background that you can download for Halloween. 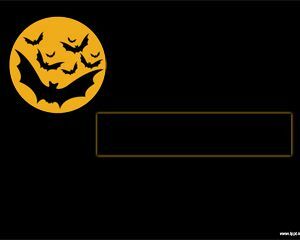 The slide design has a nice pumpkin vector or illustration with a witch hat. 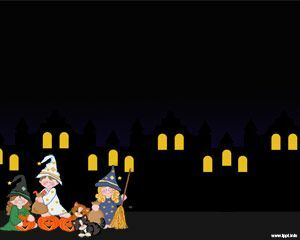 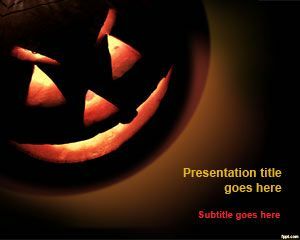 You can download this Halloween PowerPoint design with the pumpkin illustration to make presentations in PowerPoint 2010 and 2013 for Halloween season. 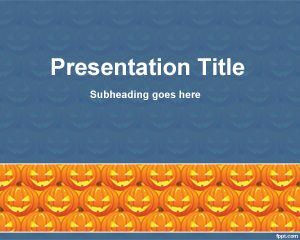 Download Halloween Pumpking PowerPoint template for Microsoft PowerPoint presentations on Halloween ideas, costumes as well as other nice Halloween presentations or scary movies.This is another Halloween template for PowerPoint that you can use with a dark background and a pumpkin. 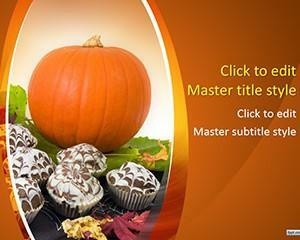 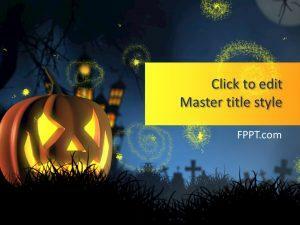 Alternatively you can download other free Halloween PowerPoint backgrounds and templates for PowerPoint.